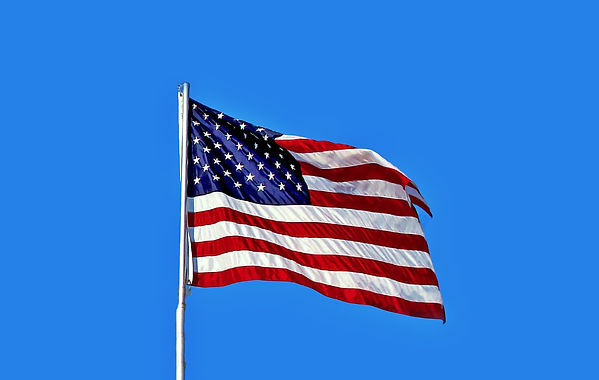 Every June 14th since 1777 has been recognized as Flag Day here in the United States. And admittedly, I did not know much about Flag Day other than it ALSO marks the birthday of the most formidable fighting force in the world, the United States Army!So on this Flag Day, we thought we&apos;d share some fun and interesting facts about "Old Glory" and about the day set aside to honor it. First, a quick note on the Army&apos;s birthday - June 14th, 1775. 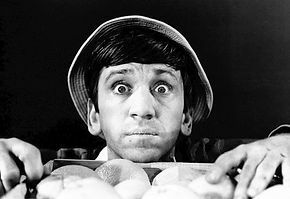 According to AL.com, it was on this day in 1775 that the Continental Congress "authorized the enlistment of expert riflemen to serve the Colonies for one year." Before that day, all the colonies had were scattered groups of militia with no real command structure. 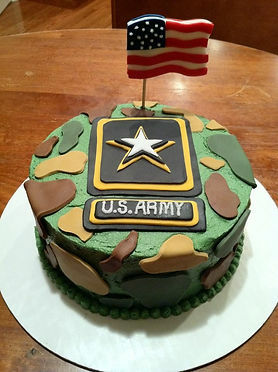 Happy birthday U.S. Army! Thank you for our freedom! So then 2 years after the formation of the U.S. Army, the Continental Congress passed the Flag Act. According to a book by Debra Hess, Betsy Ross did NOT design the flag. 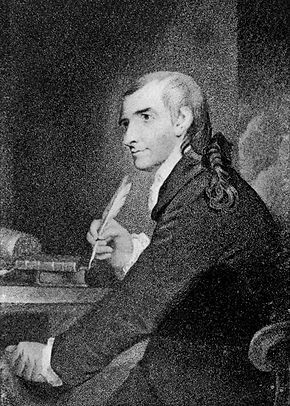 Instead, credit a man by the name of Francis Hopkins. You cannot use the American Flag on say, a napkin design. Why? U.S. 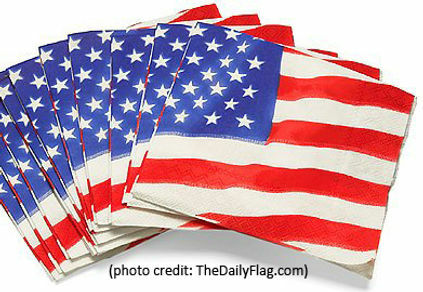 Flag code states the flag&apos;s likeness cannot be printed on anything for temporary use or discard. Locally, here&apos;s how to celebrate in Peoria straight from the Peoria City Manager&apos;s Office: "The City of Peoria Constitution Garden Committee is again holding a celebration of our Flag at 5pm in Constitution Garden at the foot of Morton Avenue. (10 blocks north of the Peoria County Courthouse, turn to river at Morton Street). The Peoria County Honor Guard will post the Flag at 5pm" Flag Day may not be a Federal holiday, but it is important to recognize today as a day we honor one the great symbols of this country we all call home. Thank you for reading! We hope you enjoyed it, and will share with friends!